The Parkwall retaining wall system is a classic and durable product that helps you enhance the look of your home. With its myriad of colors, the Parkwall can complement any landscape design from garden walls to driveways. 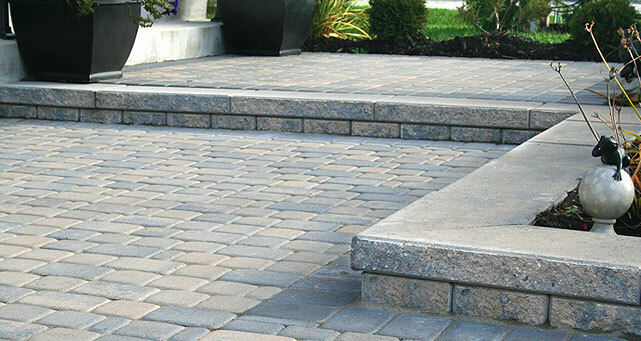 Create the classic and finished look with the Parkwall retaining wall system.